Chuck Jacob is a litigator advising funds, investment and portfolio managers, real estate owners, lenders, mortgage servicers and high net worth individuals in complex disputes across the financial and real estate industries and in fiduciary matters. 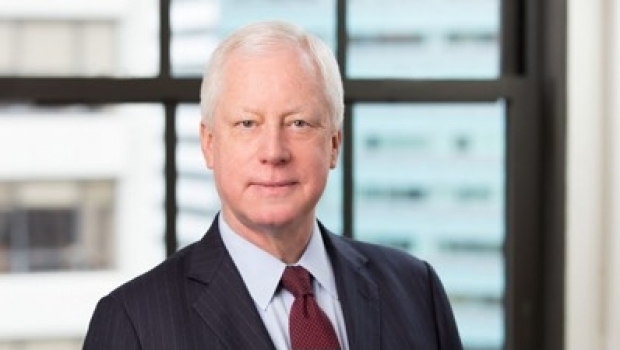 In his financial services litigation practice, Chuck asserts and defends claims for institutional clients, managers, executives and high net worth individuals involving commercial and investment banking, mortgage-backed securities, CDOs and other derivatives, mortgage servicing, professional liability and fiduciary obligations. His long experience in the financial industry proves invaluable to these clients in resolving critical business issues through litigation strategies that are both effective and efficient, often working closely with internal counsel. Chuck is also known for his ability to resolve complicated real estate litigation matters that often involve multiple parties. He handles a wide range of disputes related to ownership and construction, mortgage finance, mortgage servicing rights and valuation disputes. Chuck has extensive trial experience in federal courts (including bankruptcy courts), state courts, and in arbitration and mediation. His effectiveness at resolving disputes favorably stems from his ability to crystallize relevant issues and present complex information in a compelling manner. Clients rely upon his proven ability to identify the most direct path to resolving difficult matters favorably and efficiently. Prior to joining Goulston & Storrs, Chuck was a partner at a top litigation boutique in New York.